Welcome to this beautiful renovated home in the Lake Wynonah community! 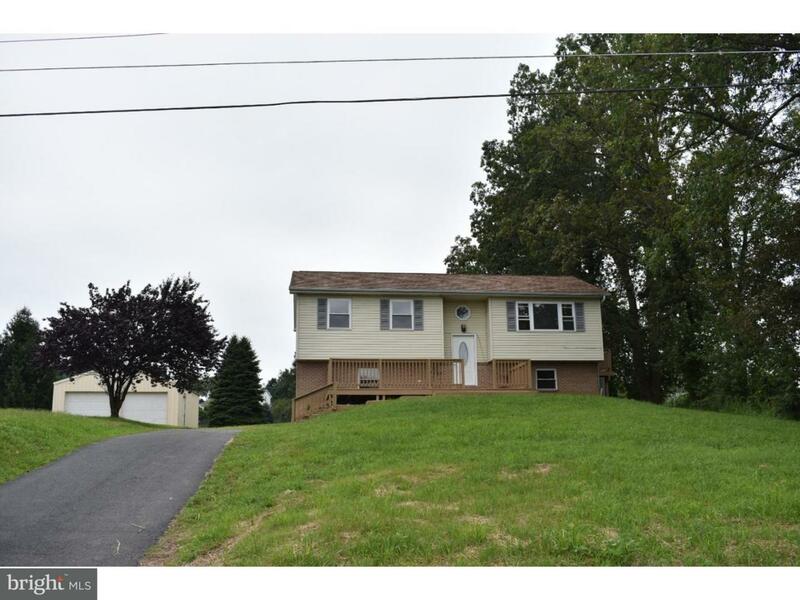 This Bi-Level home sits on .6 acres of land in the Blue Mountain School District. 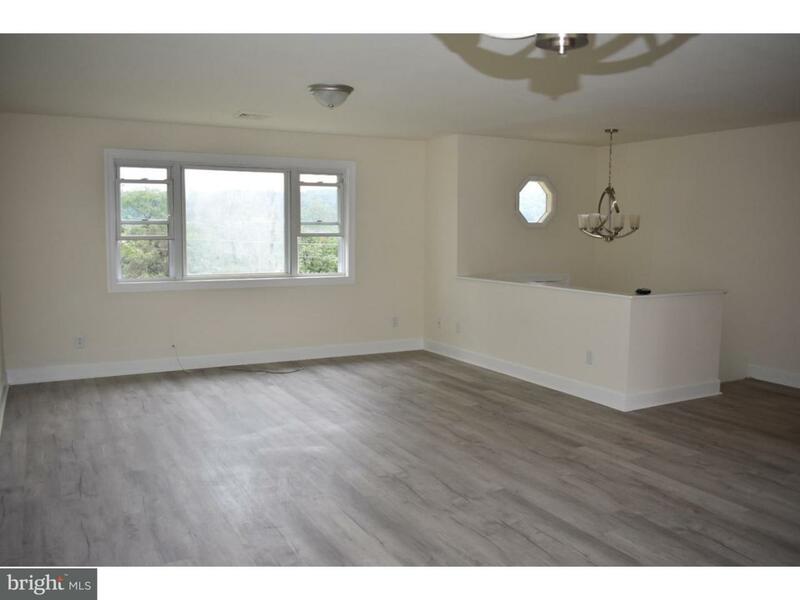 There is ample parking with the two car attached garage and two car detached garage, in addition to driveway parking. Enjoy the outdoors of your own home on either of the two decks, the front deck having a scenic view of the community. Making your way inside, you will notice major updates throughout. 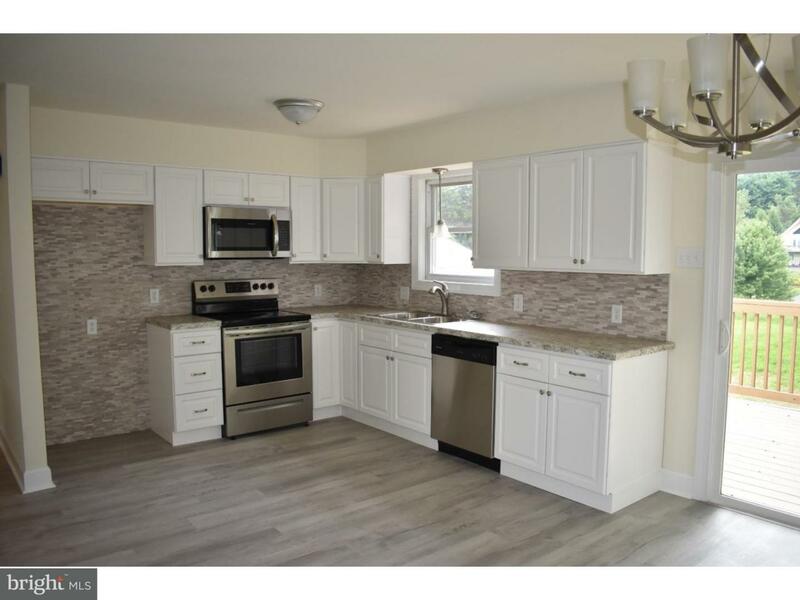 The brand new kitchen with new appliances, cabinets, countertop and lighting, offer a vibrant modern look. The three bedrooms all come equipped with a closet, the master having his & her closets. Both bathrooms have been renovated with new vanities, tub/shower, toilets, flooring, mirrors, and lighting. All flooring throughout the home is new as well. Other updates include: New roof, hot water heater, AC, and decks. The HOA gives plenty to do all year around with its two lakes, basketball, tennis, and pickle ball courts, playgrounds, docks throughout the community, picnic areas, large outdoor swimming pool, and the Lodge that hosts fun events and dinners throughout the year. The community also offers 24/7 front gate security. Schedule your showing today!